In just a short 25 days, the hubs and I are going a-traveling! We'll be visiting his family in Tennessee for Thanksgivingand we are beyond excited! The reason for our excitement is two fold: (1) this will be only our second trip Stateside in over 3 yearsand (2) this will the first time we see John's family in 4 years! To sum it up: WE SO EXCITED! Aaaand, I've already started mentally packing my bag(s). But, I was presented with a daunting situation while mentally trying to pack my earrings. You see, a while back I created the cutest little earring holder. You can see it here. Great, right? But not exactly fit for travel. And I like the idea of being able to take all of my accessories with me when I go places. 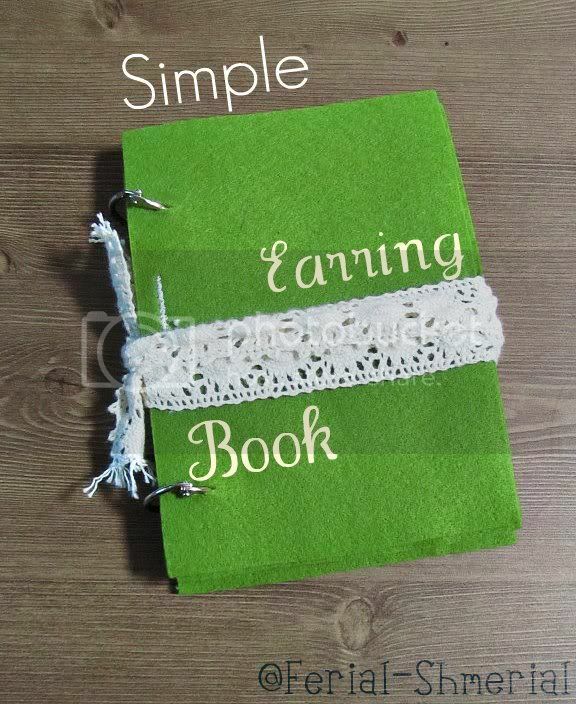 And so, the Simple Earring Book was born! View the tutorial after the jump! each measuring roughly 4" x 51/2". Decide where you'd like your first binder ring placement. 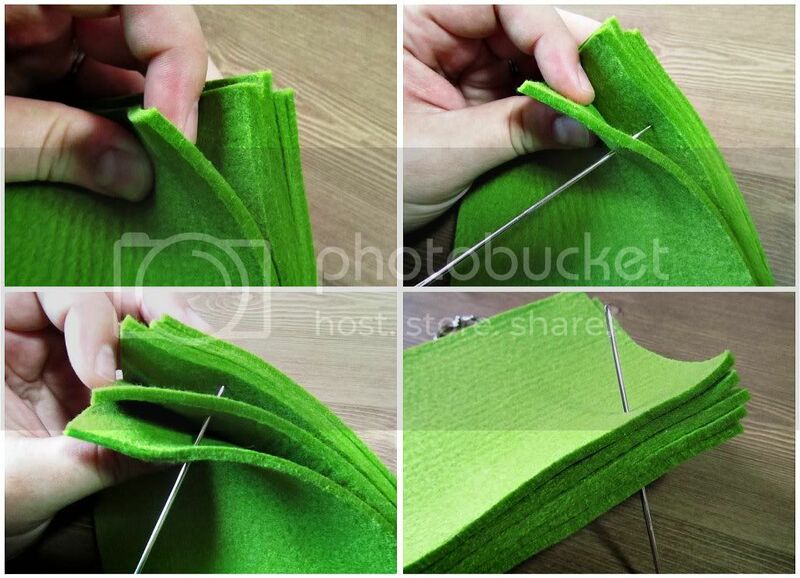 through each piece of felt. 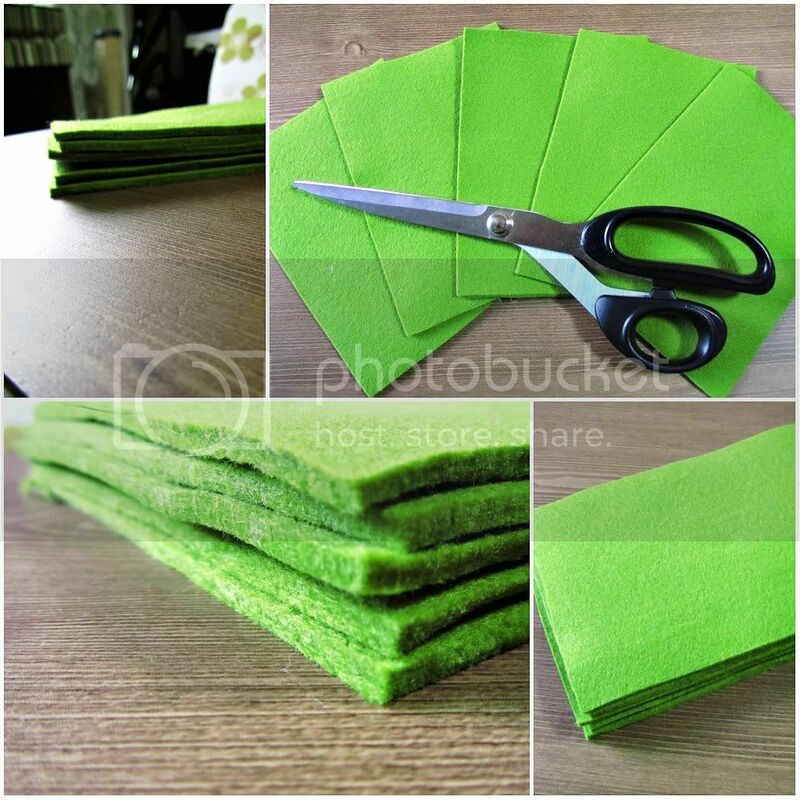 Repeat process on the opposite side of the long edge of your stack of feltfor the other binder ring. 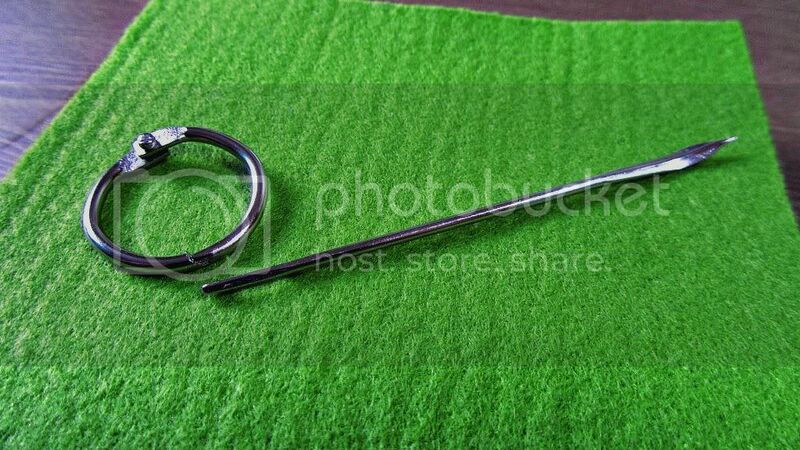 When I was finished puncturing my binder ring holesI found that the holes were just a bit too small. 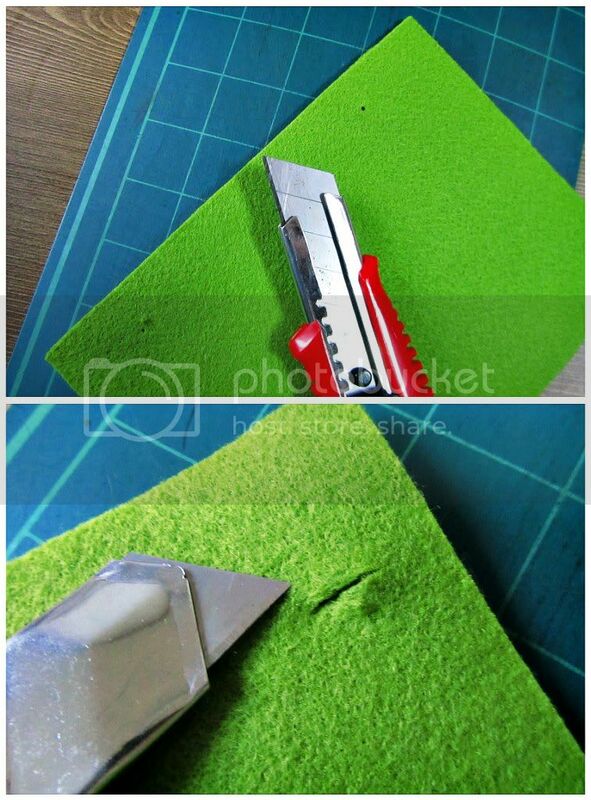 So, I took my X-Acto knife to each hole and created a small slit over each one. 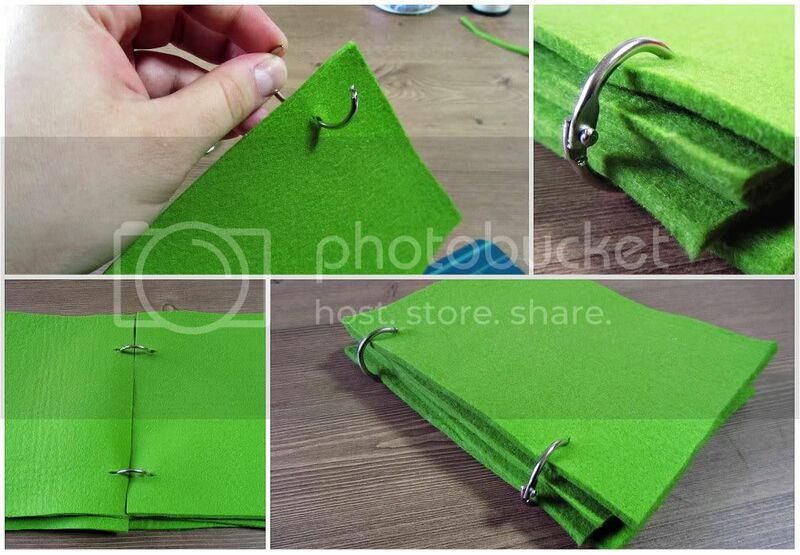 Insert your binder rings on both sides of the stack of felt. At this point, you could be finished. 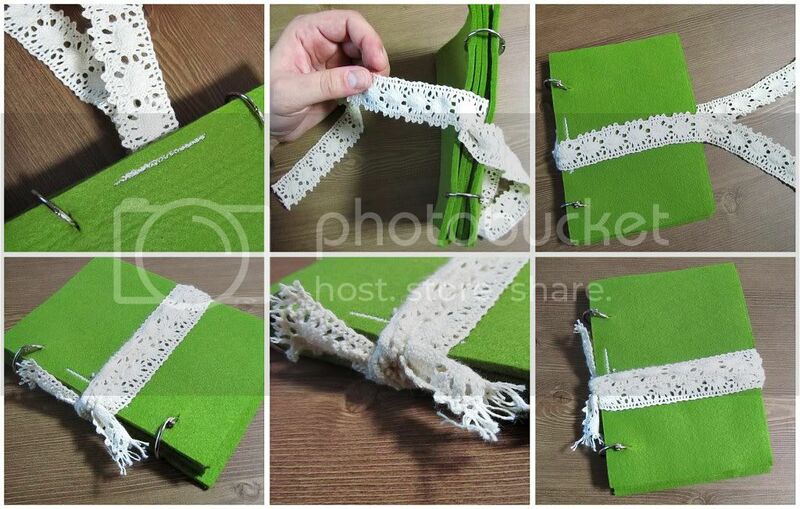 as an embellishment and also as a secure closure for the book. 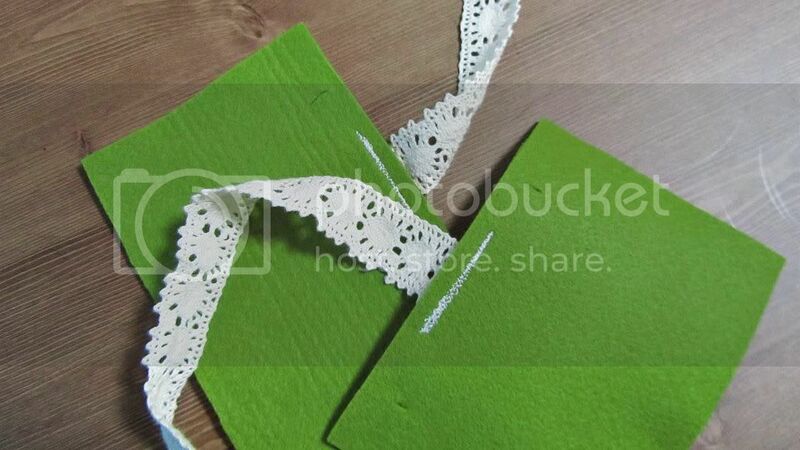 Cut yourself some pretty lace, ribbon, or fabric in two 12" pieces. 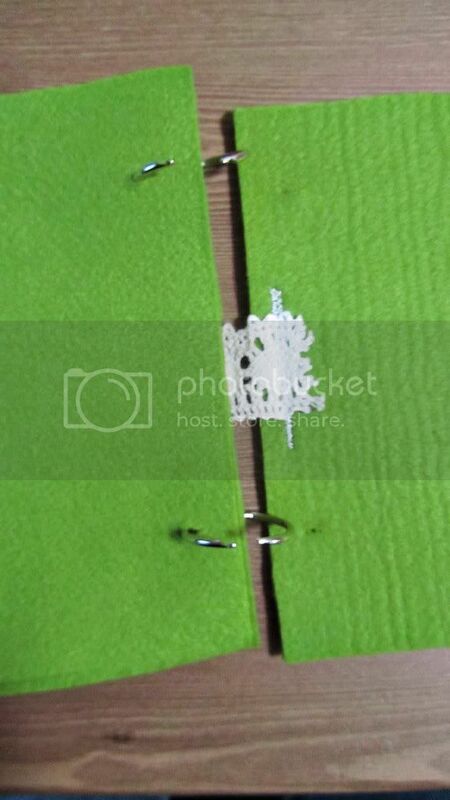 right in between the two binder ring holes. Add your cover pieces back to your stack. First add your back piece, but slide the lace under the rest of the stack. Add your front cover piece on top. 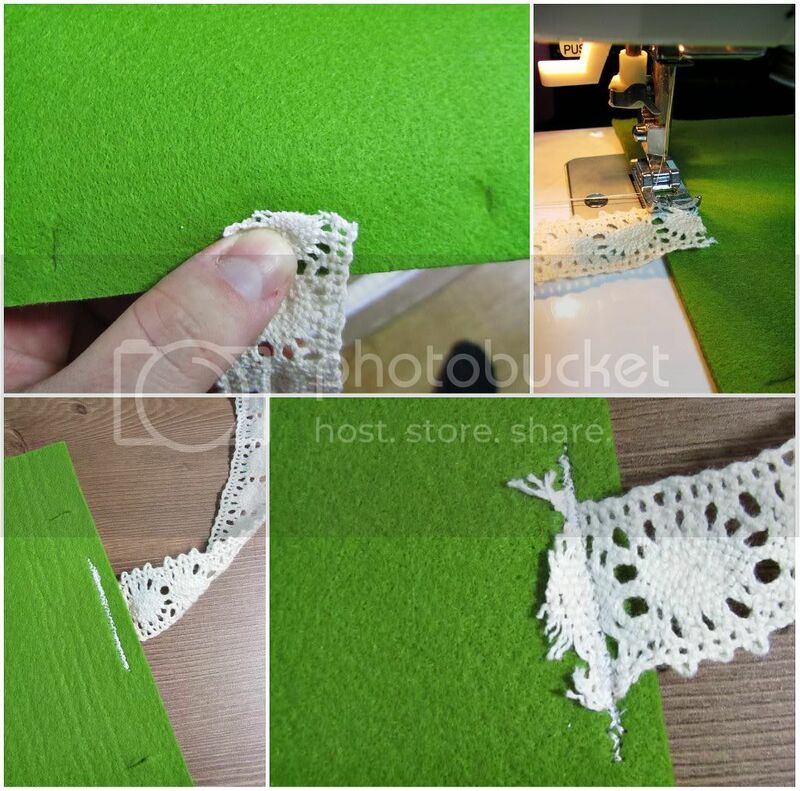 cross you two lace pieces in back and bring them around to the front. 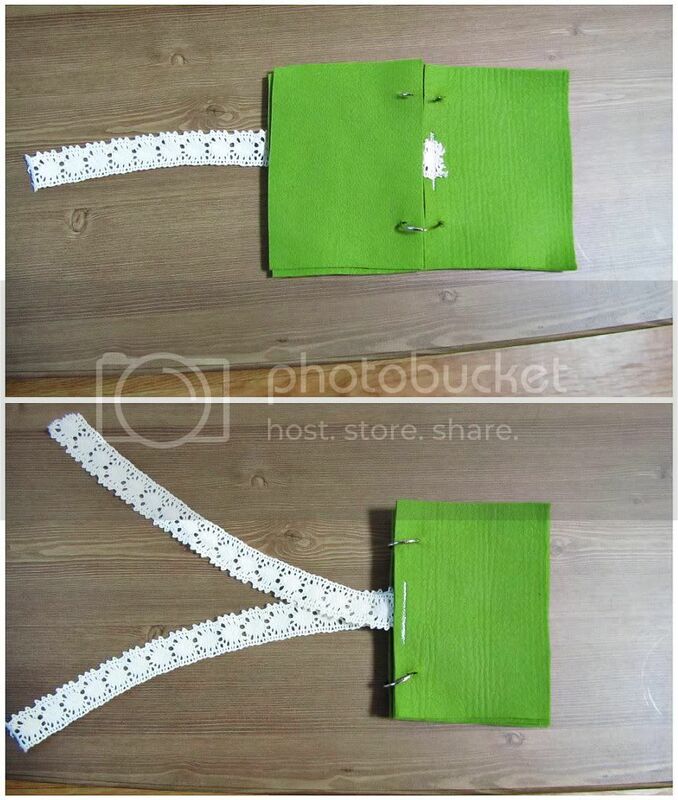 or wrap them around the book again and tie. and have fun organizing them! 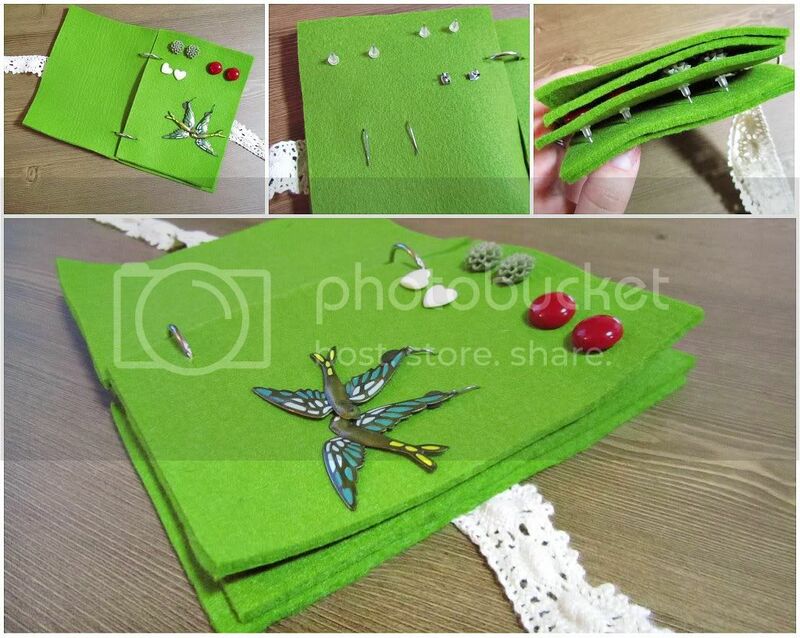 and 3 interior pieces for earrings.